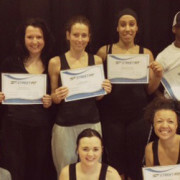 A big well done to everyone who attended another successful dance instructor course in London this weekend with our dance fitness trainer Geri. – You can improve your confidence and stay in Killer Shape! 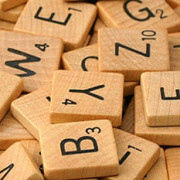 – And…You can help people…Have a lot of Fun, Feel More Confident, and Get in Shape. 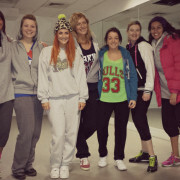 Next weekend Street Fit heads to Manchester for another great dance training course! 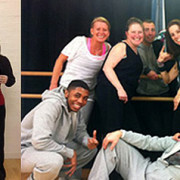 Don’t miss out, book YOUR place today and earn your dance training certification. Break the Routine – for Good!